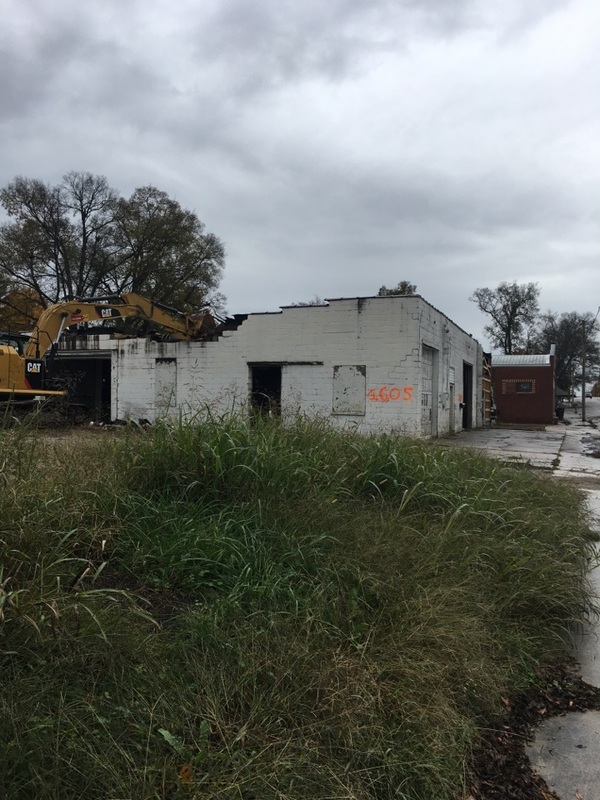 For almost 50 years, Ritco Group, inc., has been providing premium services for new construction, roofing, or additions, re-purposing, and expansion work for commercial, residential, and industrial properties in Middle Tennessee. 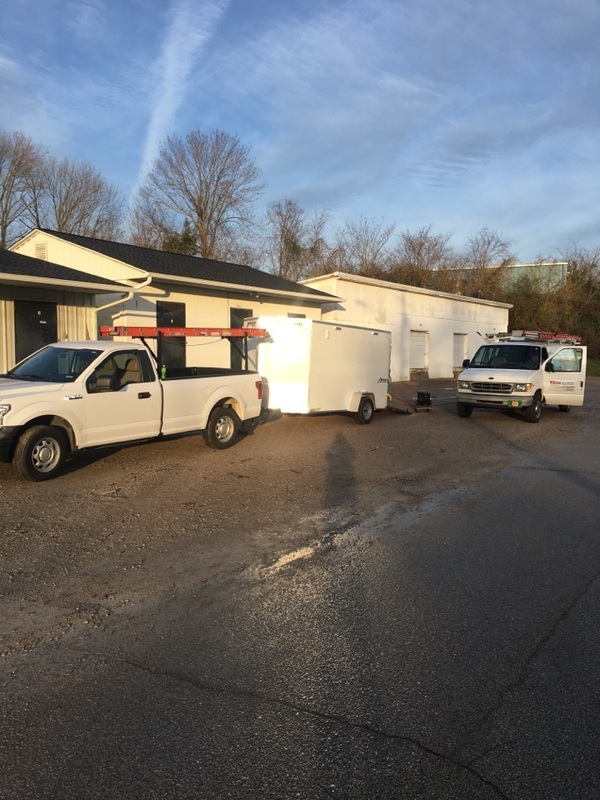 As a General contractor, we are well-equipped to offer the most complete list of services related to construction work. 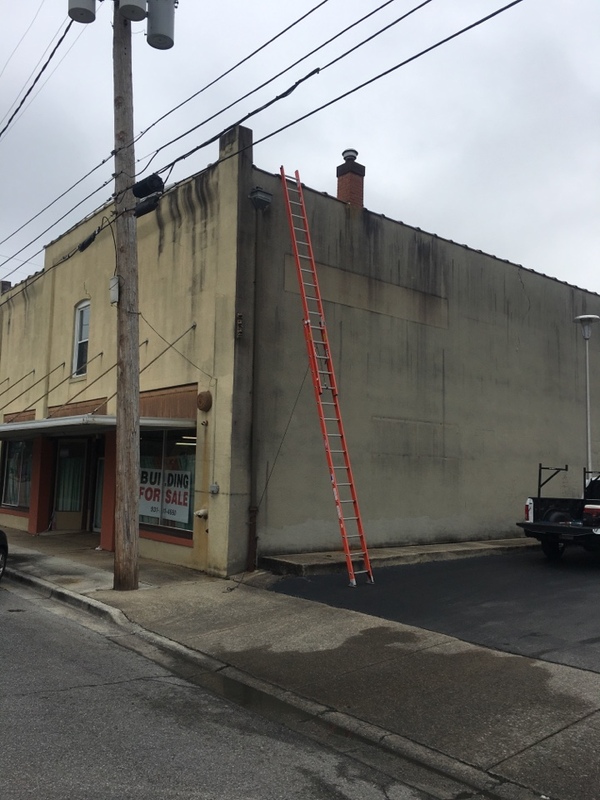 So, whether you are in need of just maintenance and minor repair for your business or home, or need a professional to handle structural issues, we are the right people to call for the job! Because we can do almost everything for you, we can save you a great amount of time and energy to execute a project plan. 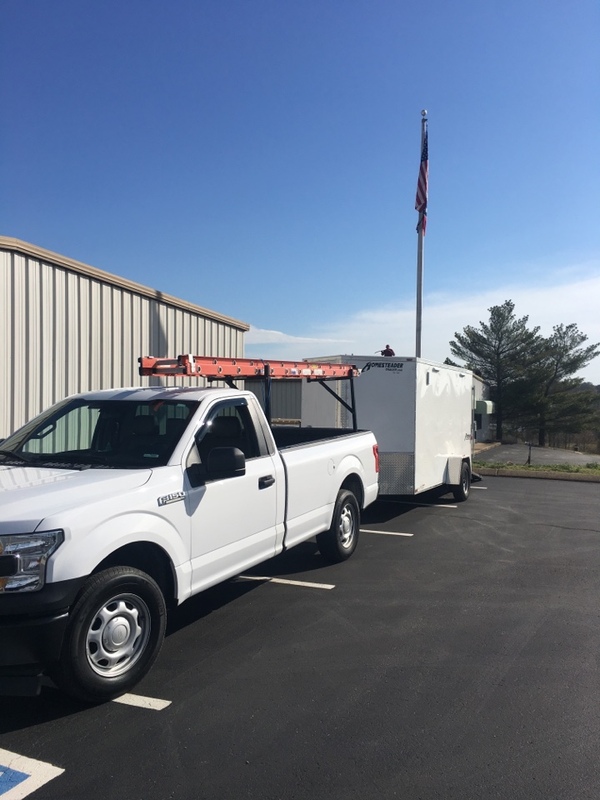 Our design assistance allows for maximum serviceability and functionality of every structure we build. 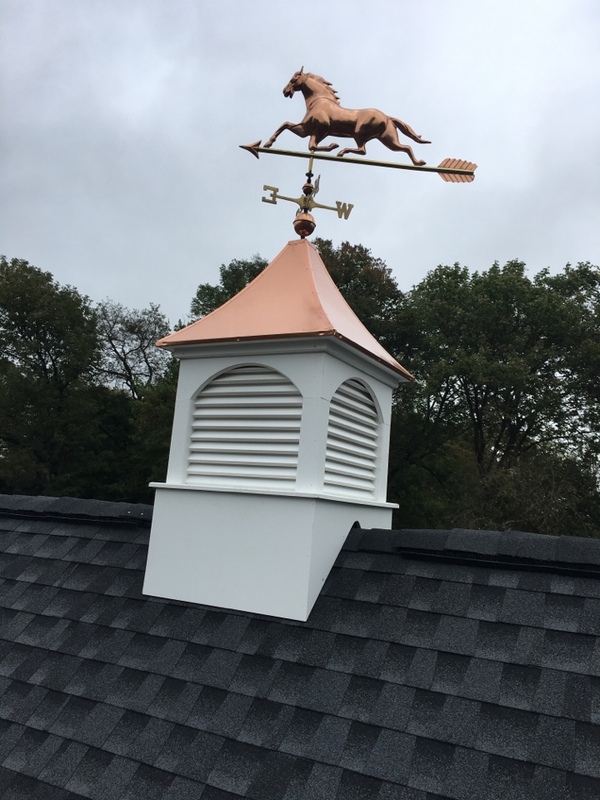 We have won numerous awards related to both planning and actual construction, such as volume awards for pre-engineered structures, volume and installation roofing awards, and have been recognized as Master Roofer. We represent the biggest, most reliable industry manufacturers such as Kirby Building Systems, GAF and GenFlex/Firestone. 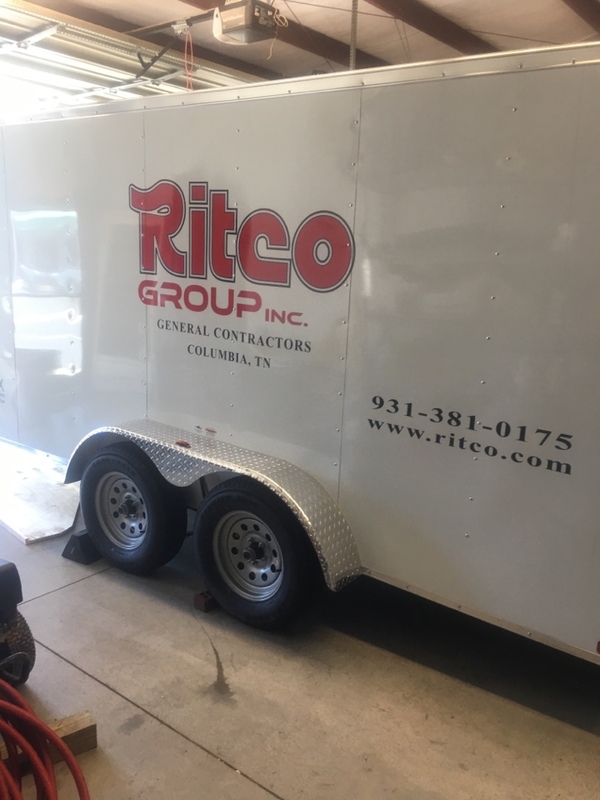 If you’re looking to hire a general contractor in Tennessee, call Ritco Group, Inc. at (931) 381-0175 (o) or (931) 215-9850 (c) and schedule your estimate! You may also opt to fill out our online form instead. Our staff is available for your queries during our business hours from Monday-Thursday, 8:00am till 5:00 pm. Jeff is honest, timely, and aims to fix the real problem even if its a minor repair. He seeks to get it done right the first time. 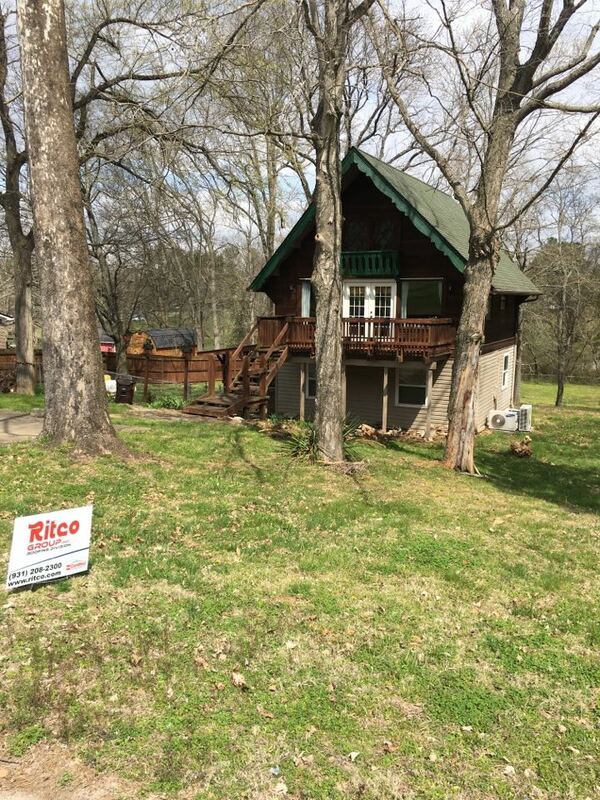 Well worth you time to give Ritco a call. 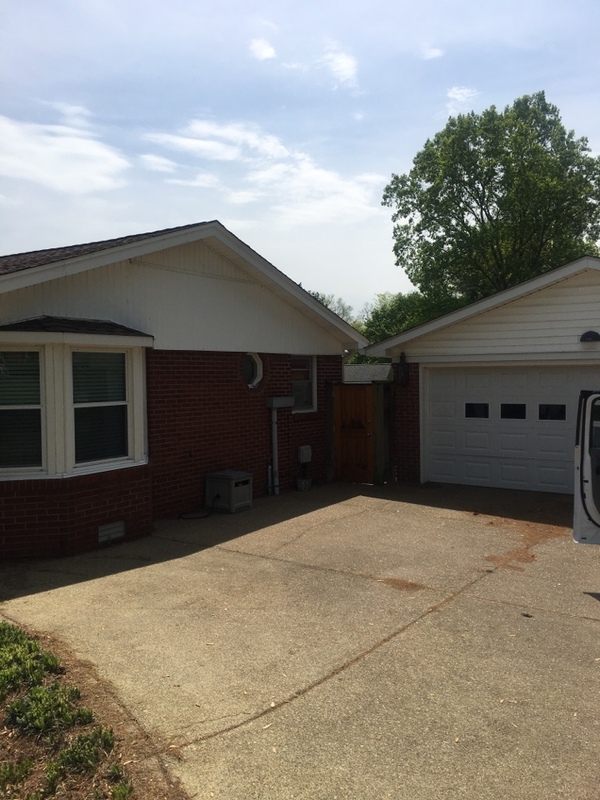 Great service, arrived on time, job completed in a timely manner. 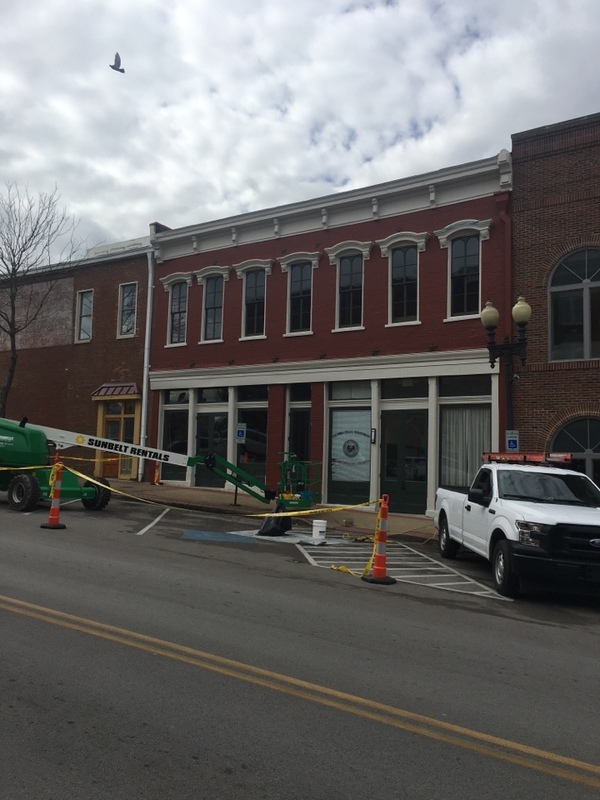 Painting, window and roof repair. Satisfied with the timeliness and quality of work. Highly recommend. Great company to work with. Fast and friendly. Will definitely recommend. Great company to work with, very understanding, and knowledgeable. 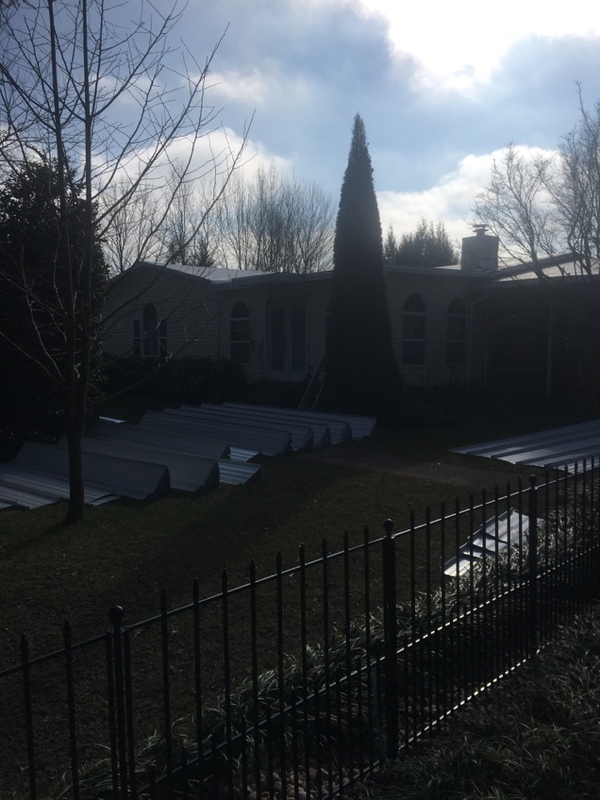 We couldn’t decide on what roof to go with and Ritco didn’t over pressure us, they gave us space. When we finally picked (GAF Sienna) they jumped into action and did an amazing job. Great service with an awesome response time! Great to work with! 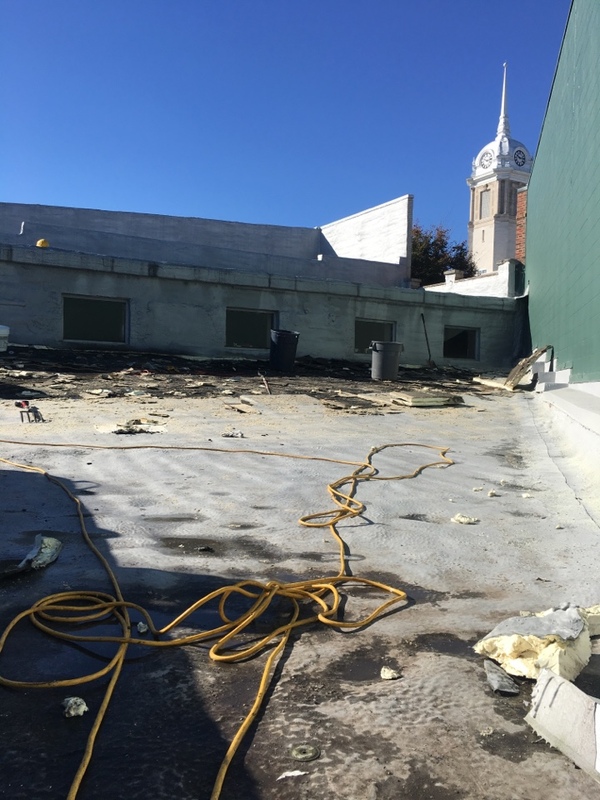 Came out and resolved my issue with my roof in a couple of days! Would recommend to anyone! 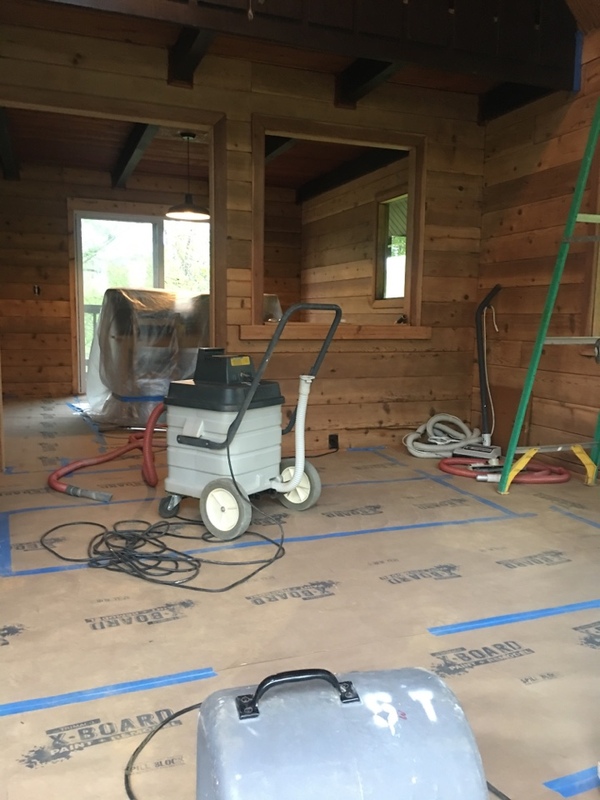 Sanding and Staining an A Frame log cabin in Columbia! 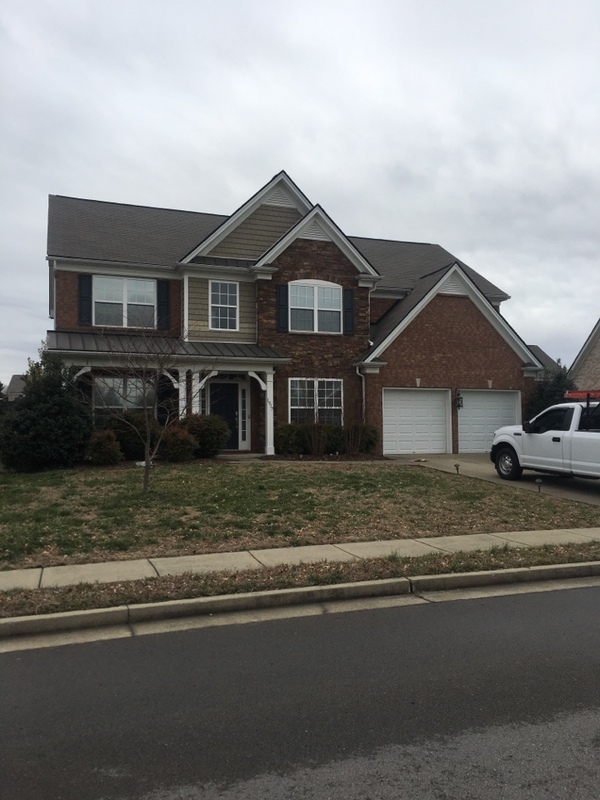 Upcoming roof,siding and inside painting project in Columbia Tn. New lettering for the trailer. 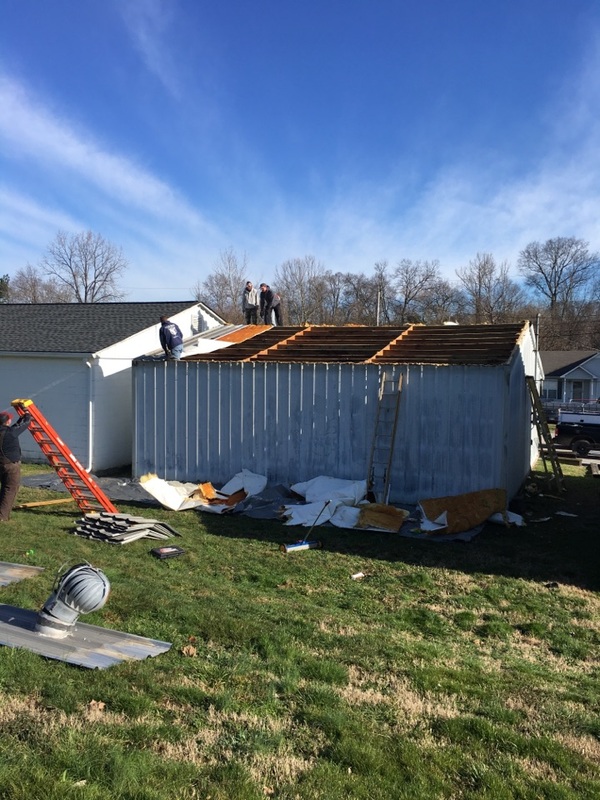 Tearing off a leaky screw down metal roof and installing a top of the line 24 gauge black standing seam roof outside of Lawrenceburg Tn. 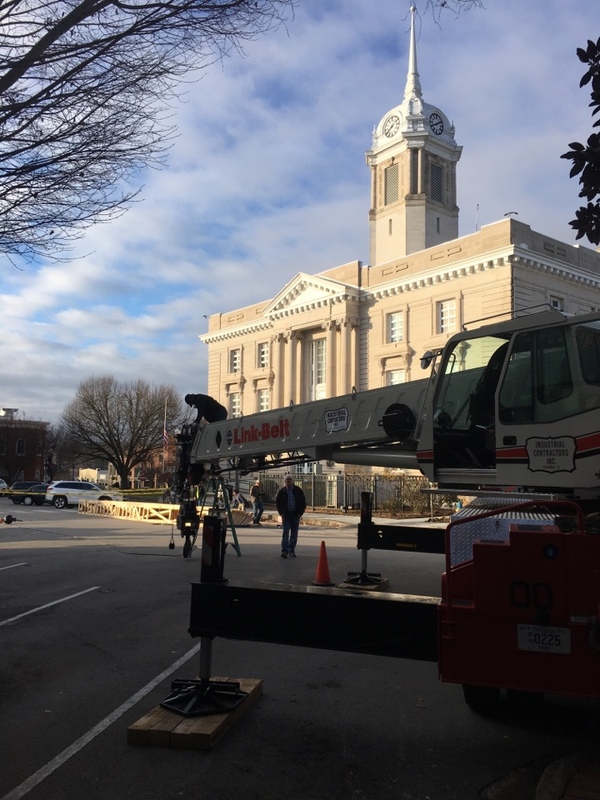 A cold service call in Columbia! Brrrrrrr. Hurry up Springtime! Beautiful day to work outside!!!!!! 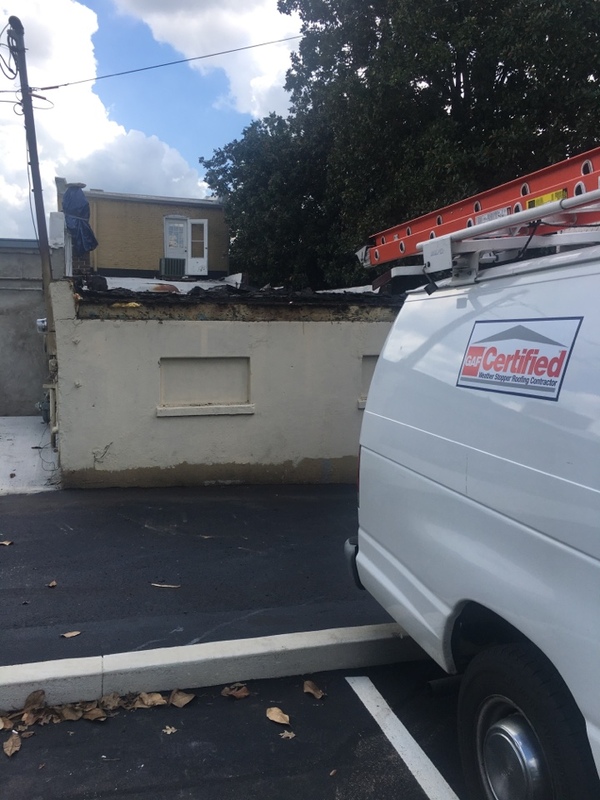 Changing a old worn out screw down metal roof to a GAF Lifetime Timberline HD roof system with FULL Manufacturers Warranty! 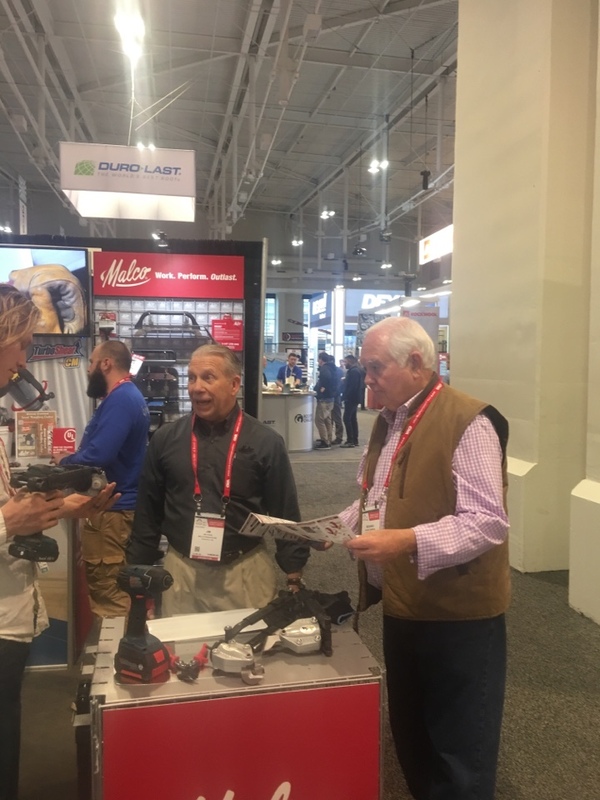 Attending the INTERNATIONAL ROOFING EXPO at the Convention Center in Nashville TN! 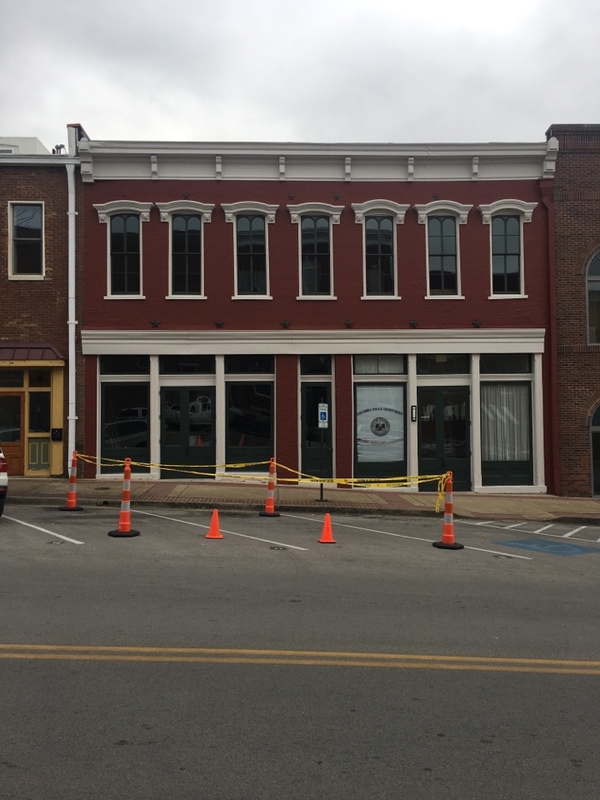 Inspecting a clients building in Fayetteville Tn. 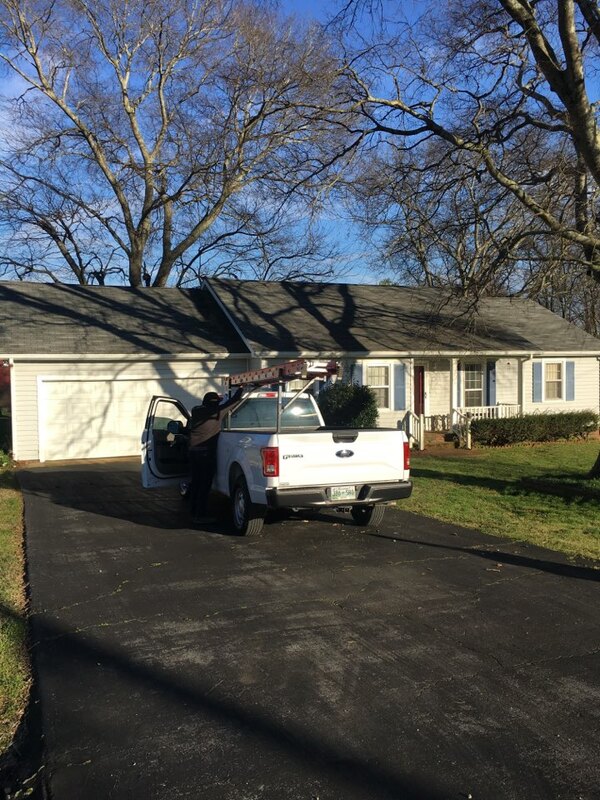 Performing a roof inspection in Nolensville Tn. 2 other Contractors have not been able to find leak. I LOVE A CHALLENGE. Starting a tearoff on a home in Mt Pleasant. 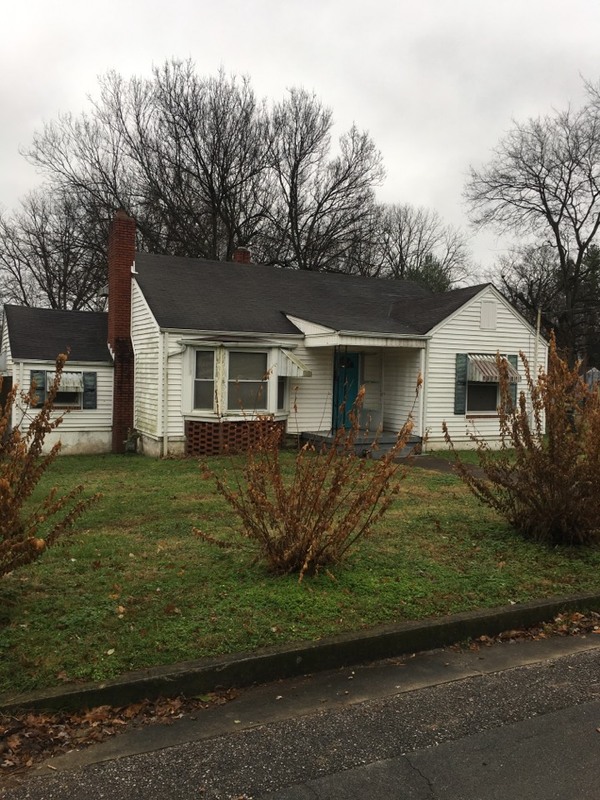 The job will consist of removing old roofs(2layers) and installing dripedge, GAF FELTBUSTER, GAF PRO-START, GAF WEATHER WATCH, GAF COBRA3 RIDGEVENT, GAF TIMBERLINE SHINGLES, GAF TIMBERTEX RIDGECAP. and providing a GAF SYSTEM PLUS WARRANTY!!!! 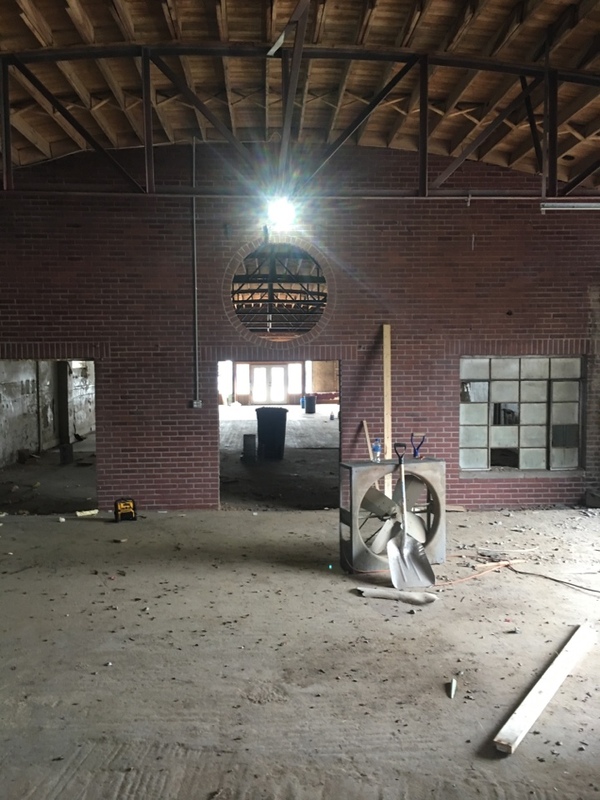 Working on the Maury County Commission Chambers. 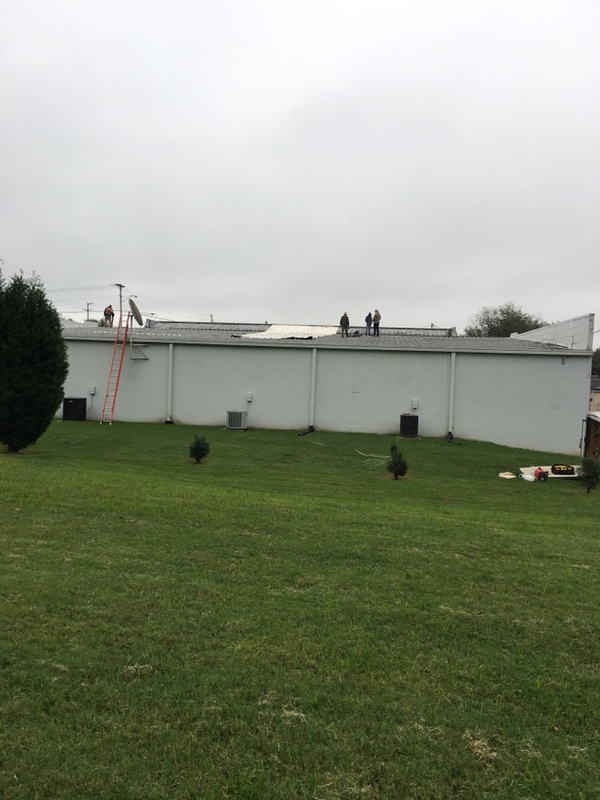 Installing a new TPO roof system in Columbia.!!! WORK COMMENCES ON THE MULEHOUSE!!!! 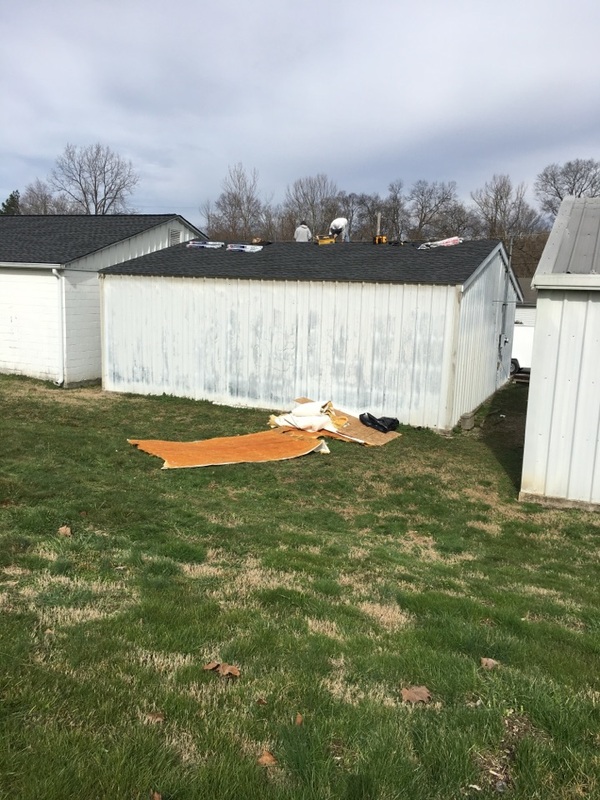 Temporary roof repair!!! 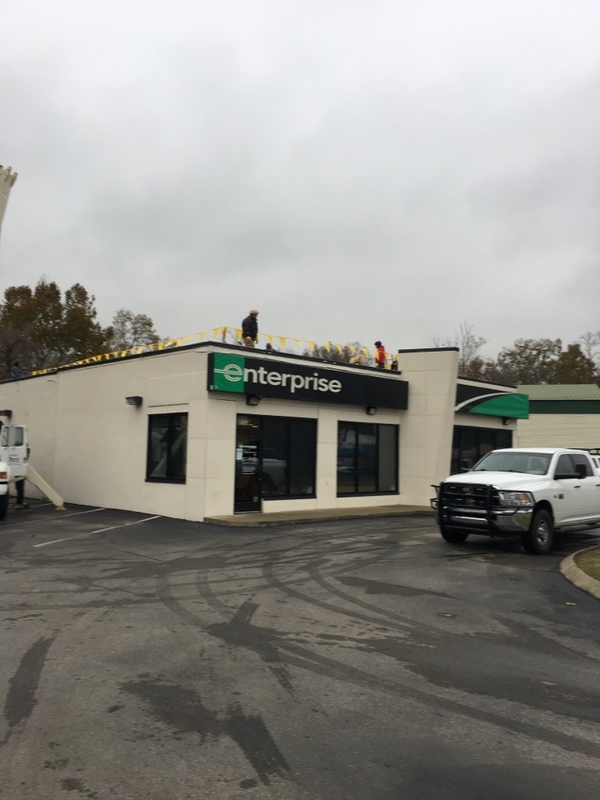 New Roof coming soon! Great customer! 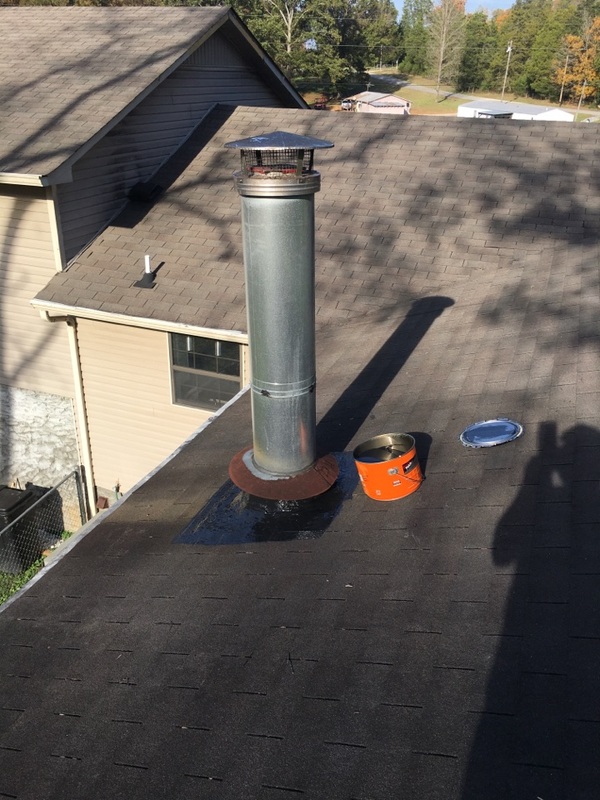 New GAF TIMBERLINE HD (barkwood color) !!!!! Rain is gone and we are starting a new project. 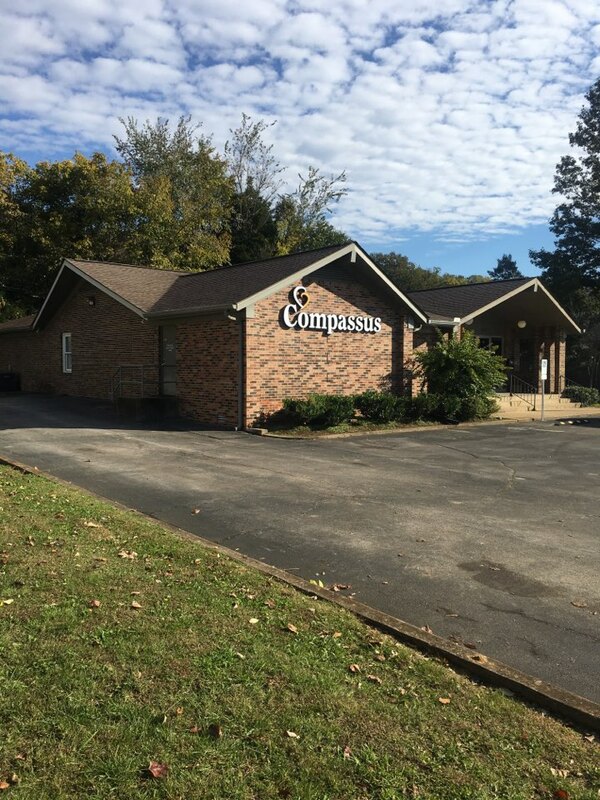 The project is located at 830 Hatcher Lane in Columbia Tn. 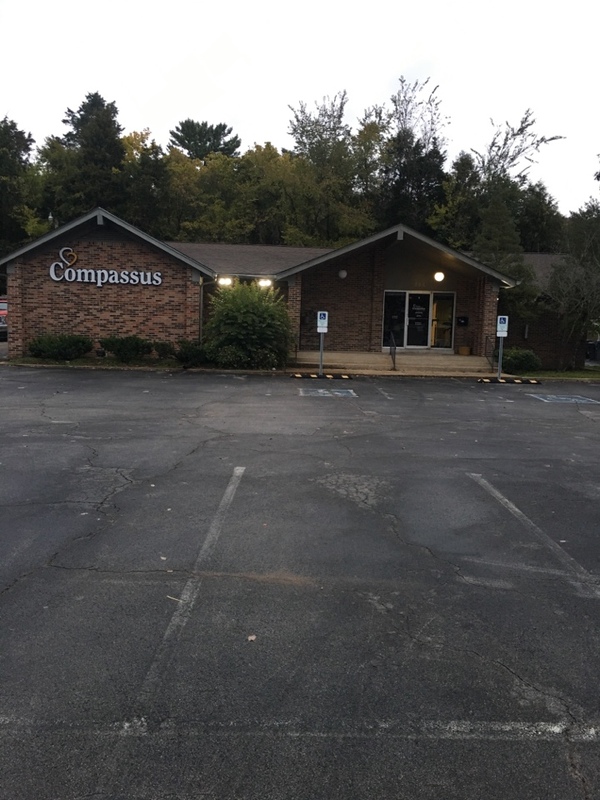 The project name is Compassus. 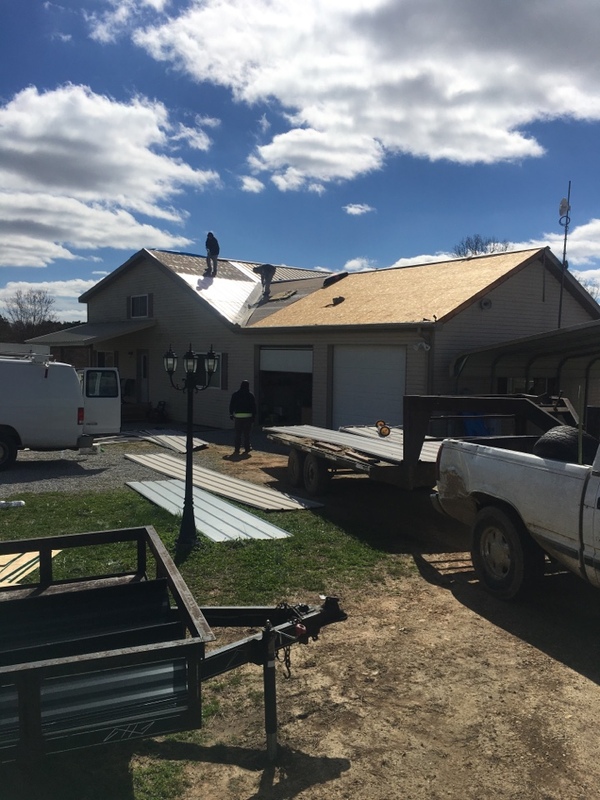 We are tearing off the existing roofing and Installing a GAF TIMBERLINE HD ROOF SYSTEM with ALL GAF ACCESSORIES. This is the existing roof. Stay tuned for the AFTER PICS!!! 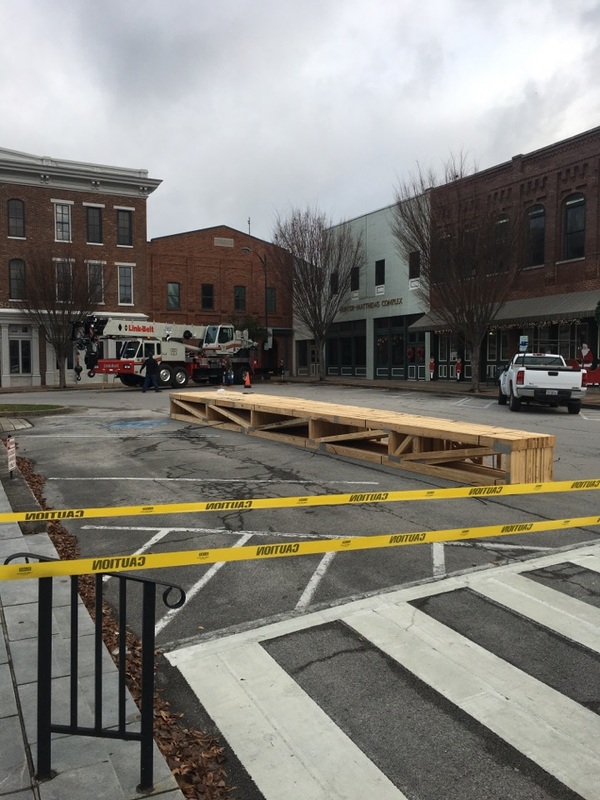 Getting ready for a Monday TPO installation in downtown Columbia!!! !